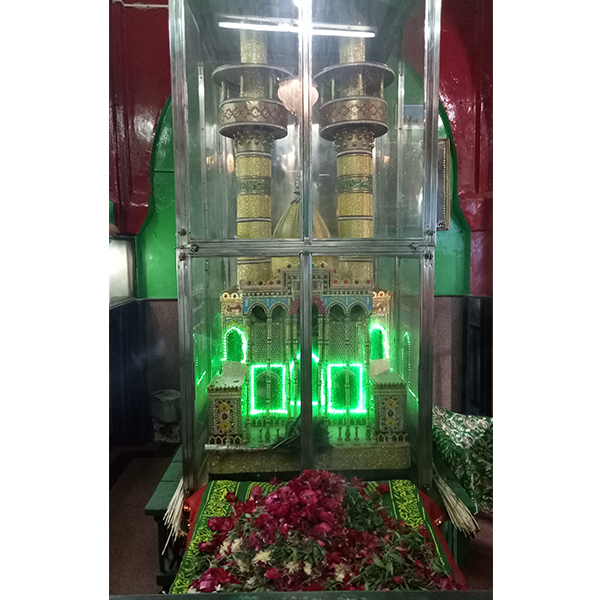 AS HAZRAT SAIYED ALI MIRA DATAR( R.A) family of datar also used to follow the way of Muhammad Sallallahu Alaihi Wasallam ,with Saiyed Ali, Muhammad Sallallahu Alaihi Wasallamhas gifted this divine power to eradicate/removal of evil spirit and black magic to his mother , grandmother and uncle. She was very pious & rightful. 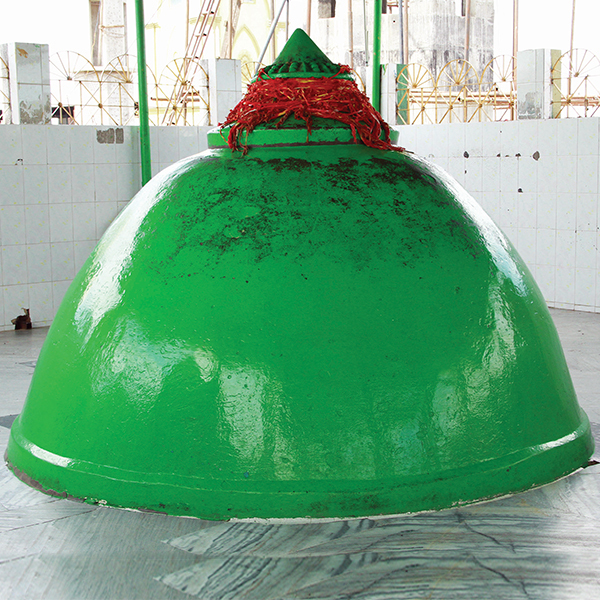 She belongs to a Sufi Faimily. Her nearest relatives meternal as well as paternal were all Walis And Auliyas. When Saiyed Ali was 10 months and 16 days Rasti Amma expired on 16 Rajab 880 hijri. 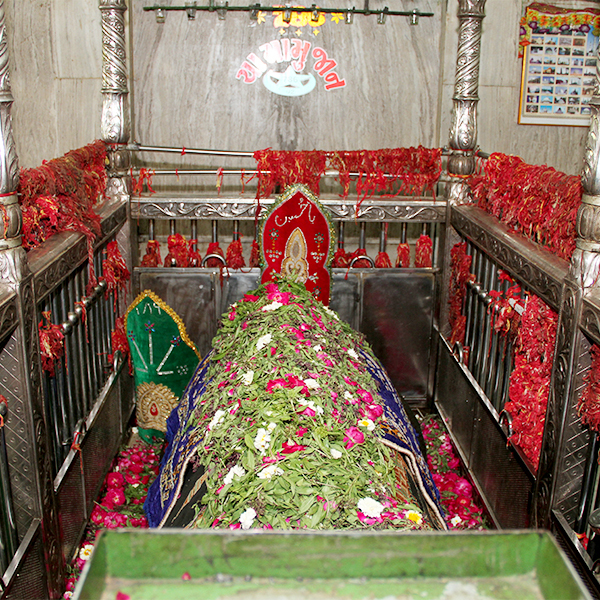 Rasti Amma is also known as jannati maa. 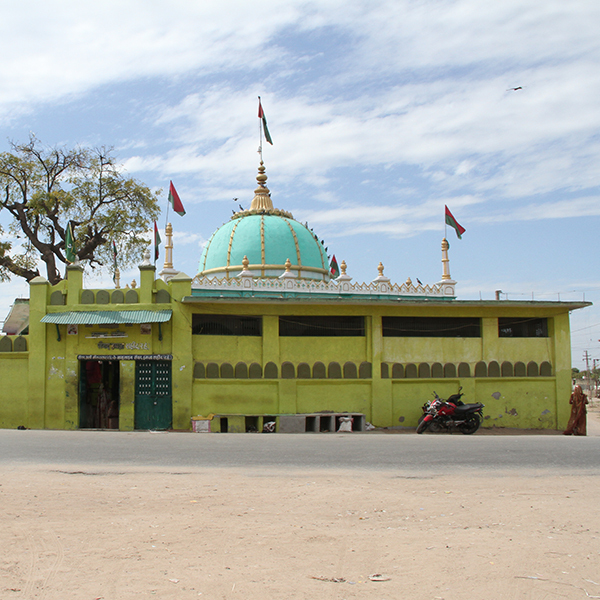 In dargah Dadiamma chilla mubarak and dadiamma ki chaki (flourmill) is located.IT Is belived that any one who is effected by evil spirit or black magic touches the chaki all negative energy is destroyed. Sawalli's can take 7or 11 around of chaki for good health and prosperity. 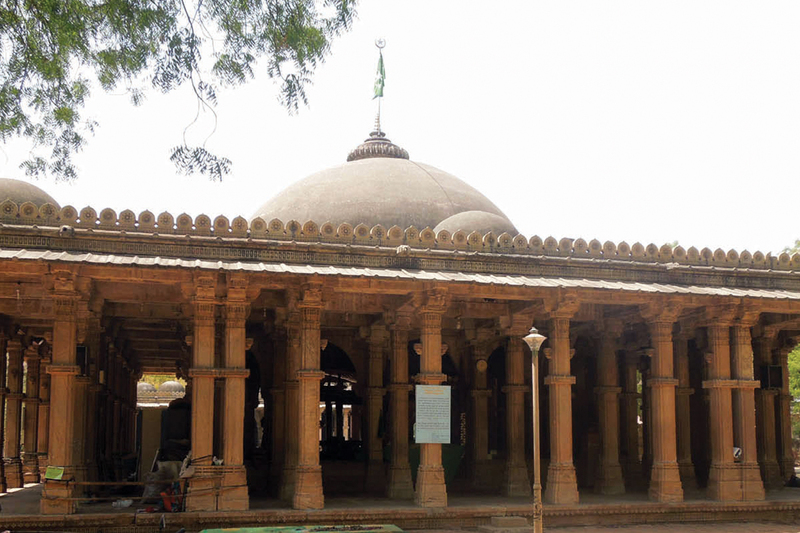 The actual / origirnal Mazar's of Rasti Amma, dadi maa and Mamu Sahab is located in Usmaanpura ( Ahmedabad). 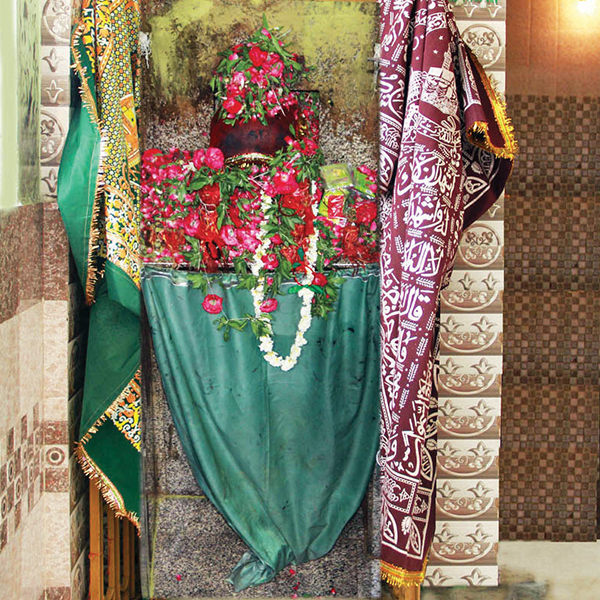 But all divine power of Rasti Amma, Dadi Maa and Mamu Sahab is in Unnva sharif.